Women’s political empowerment is a cornerstone for Egypt through the transitional and post transitional phases of the 2011 revolution. 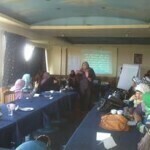 Over a period of 24 months, AEFL aims to implement a project “Enhancing Women‘s Political Participation in Egypt. 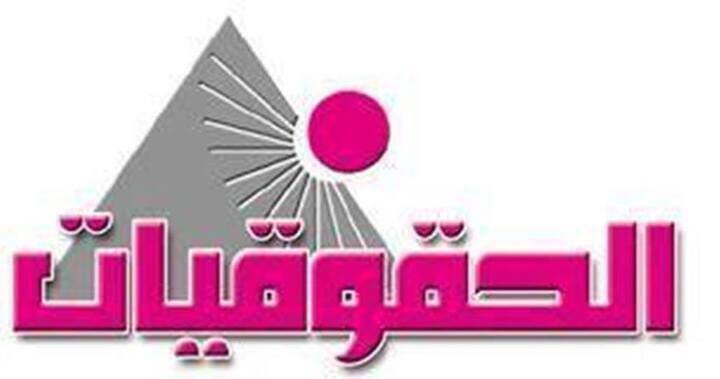 The project provides a mechanism to advance women’s rights, build their capacity, equip and enable them to engage effectively in the political life by addressing the structural, institutional, social and cultural barriers that hinders women from attaining their legal and civil rights to engage freely in political life. 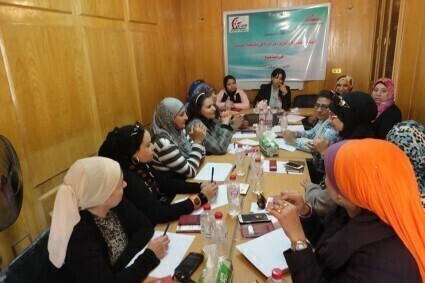 The project will also work with political parties, Community Development Associations (CDAs), Non-Governmental Organizations (NGOs) and youth at 4 universities to assist them reposition as models in gender-balanced policies, reshaping their structures and be advocates of women’s rights to achieve a more inclusive political environment. Where is a womaninprofessional syndicates?